Plan to spend your Saturday evening with Bernina in Stitches. 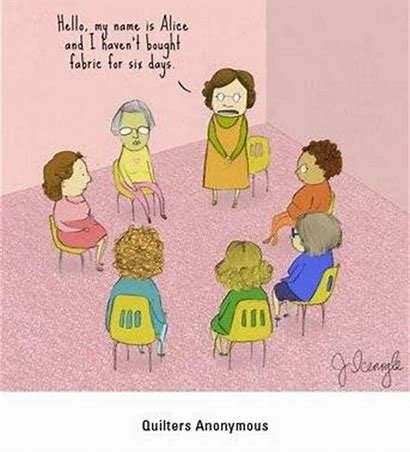 Come and sew with friends and work on all of those UFO Projects or start something new. Snacks will be served. BYOB (bring your own beverage) and if you have a favorite snack while sewing you are welcome to bring that along. Space is limited so make sure to sign up early to reserve your spot. Requirements: Bring your machine, a project or two to work on, and all supplies. The shop will be open if you find something to compliment your project or that you simply cannot live without.